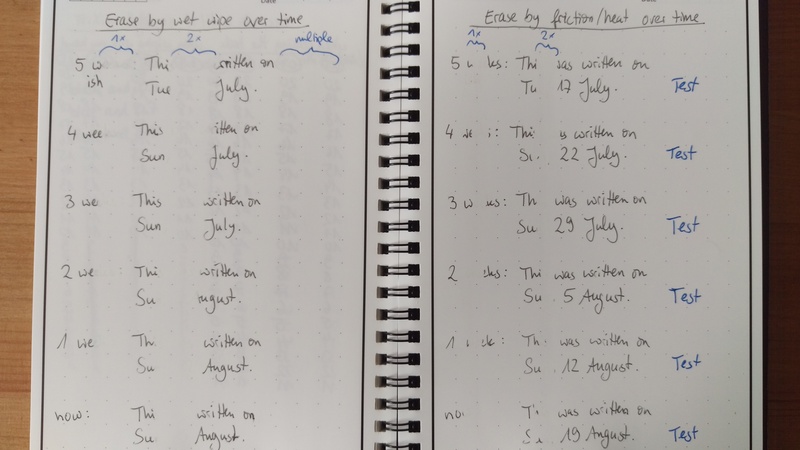 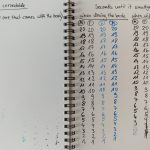 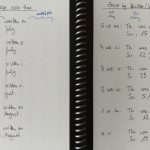 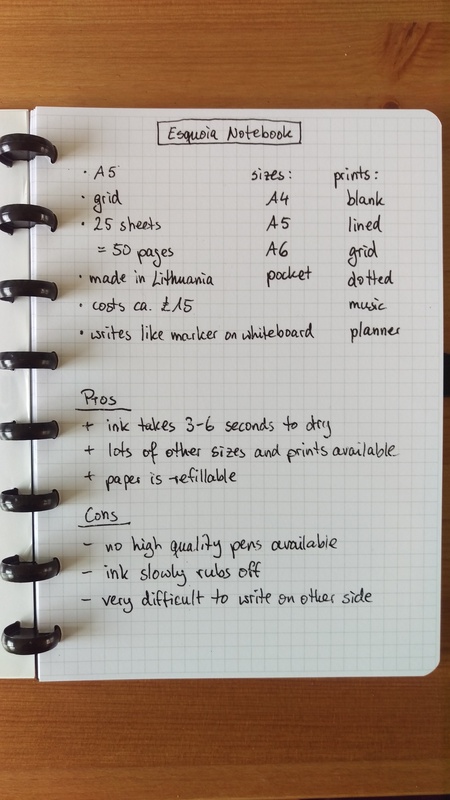 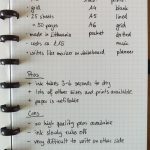 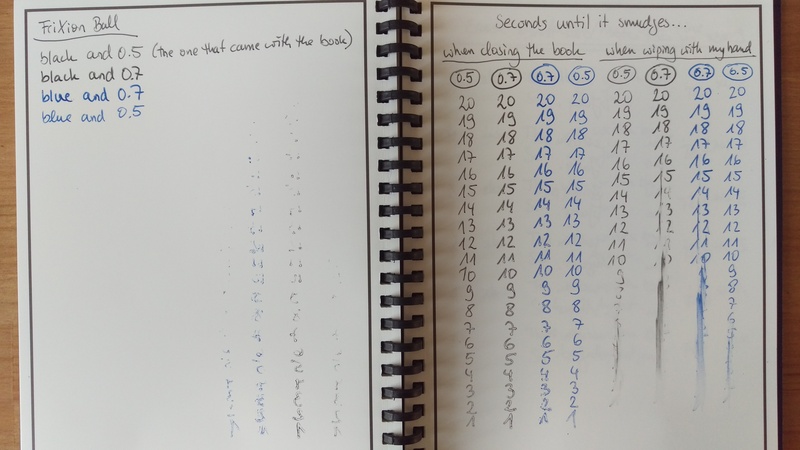 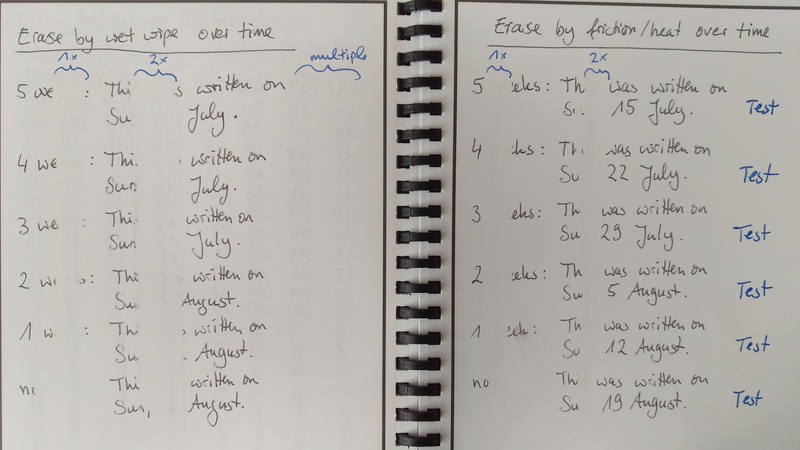 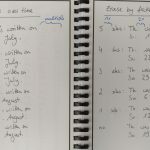 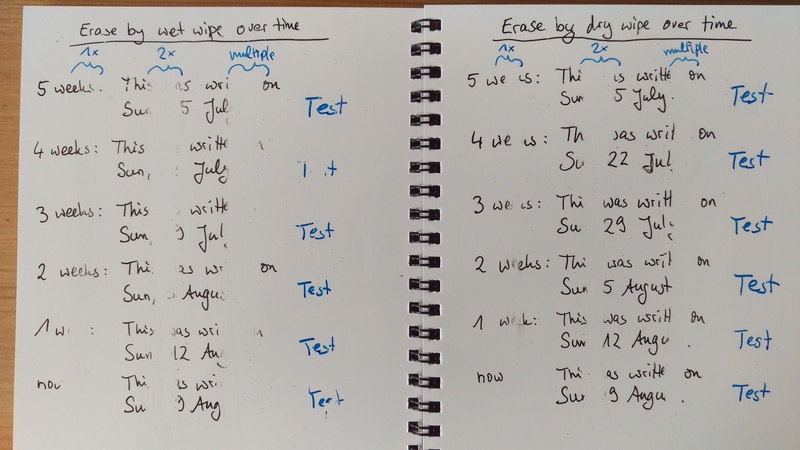 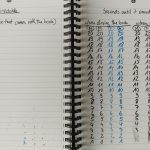 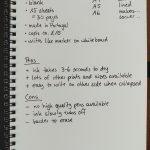 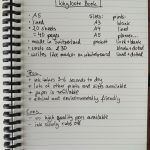 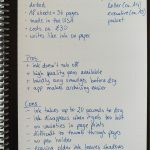 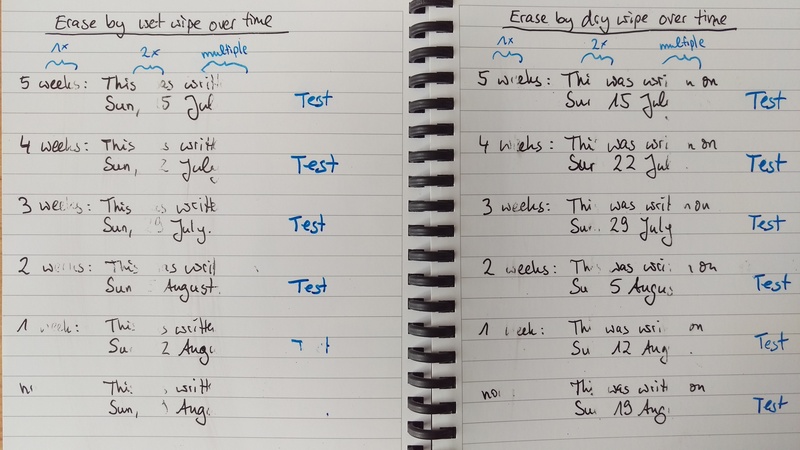 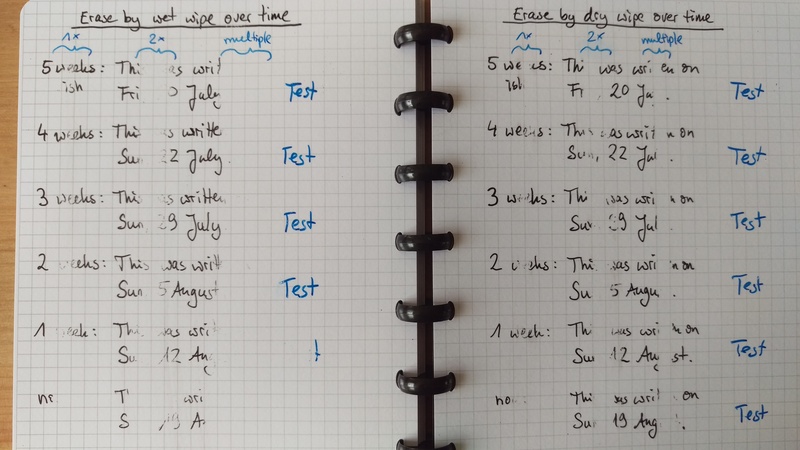 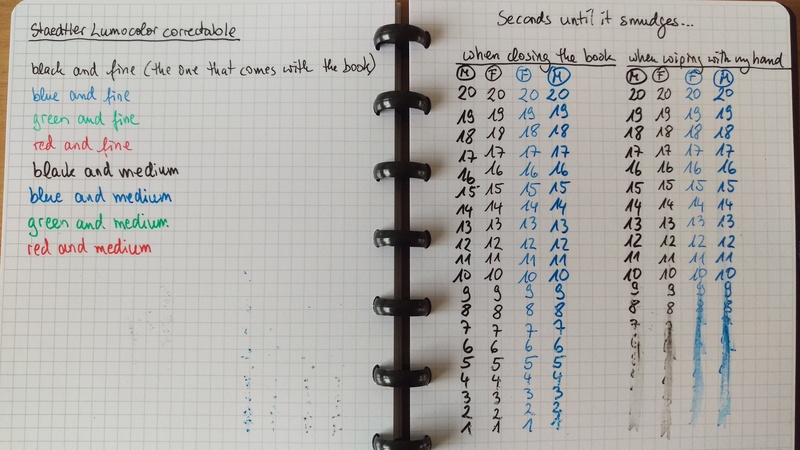 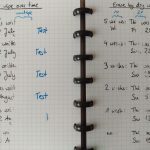 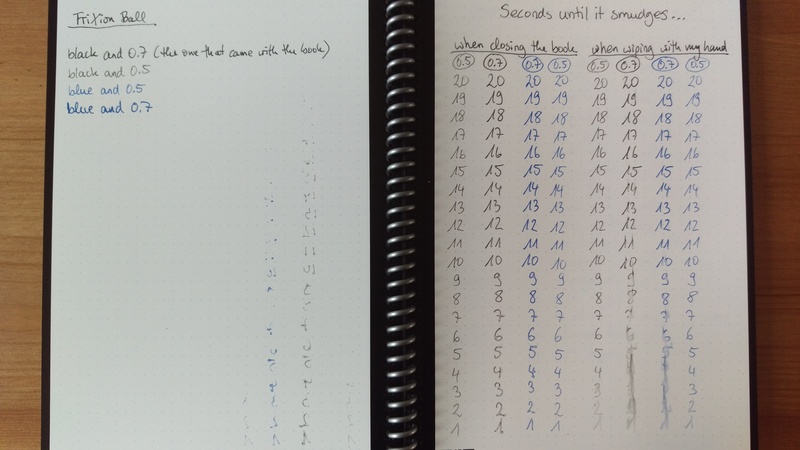 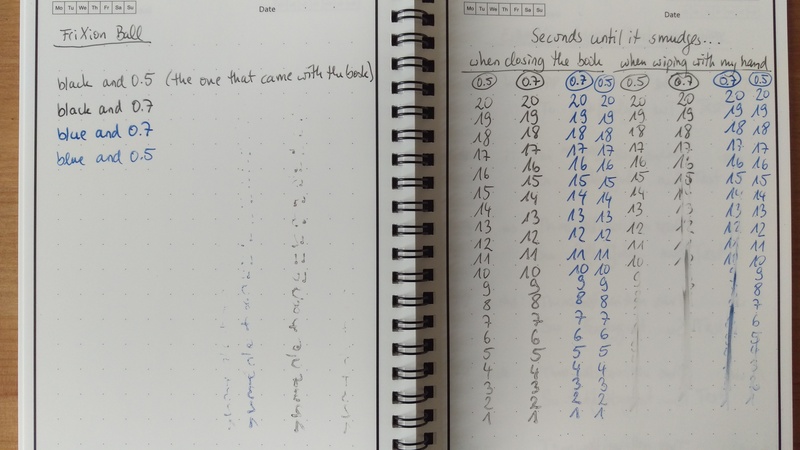 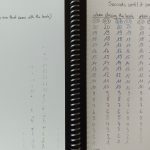 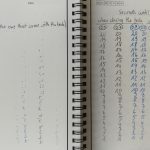 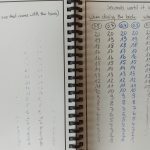 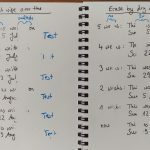 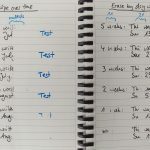 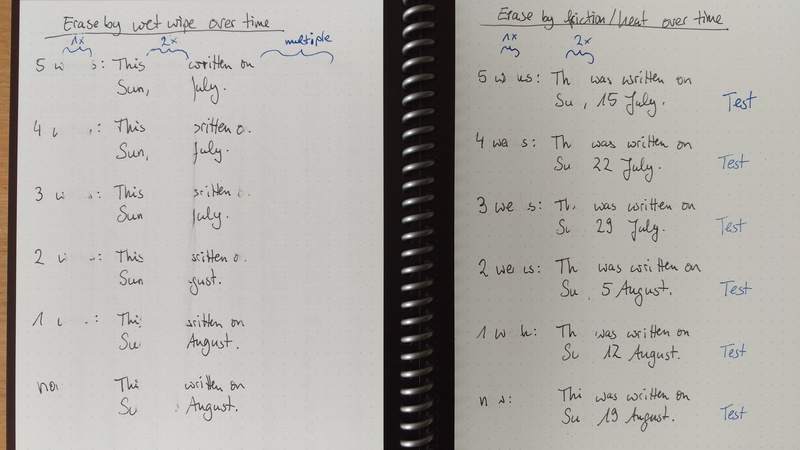 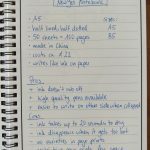 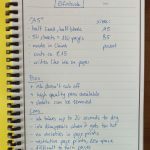 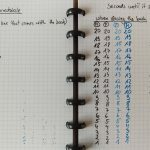 Here are a couple of photos from the experiments I did with every notebook: how much and how soon does it smudge when closing the book or wiping up with your hand and how well does it erase after a while when using two different erasing methods. 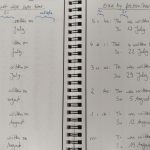 This entry was posted on Sunday, 26th August 2018 at 23:29. 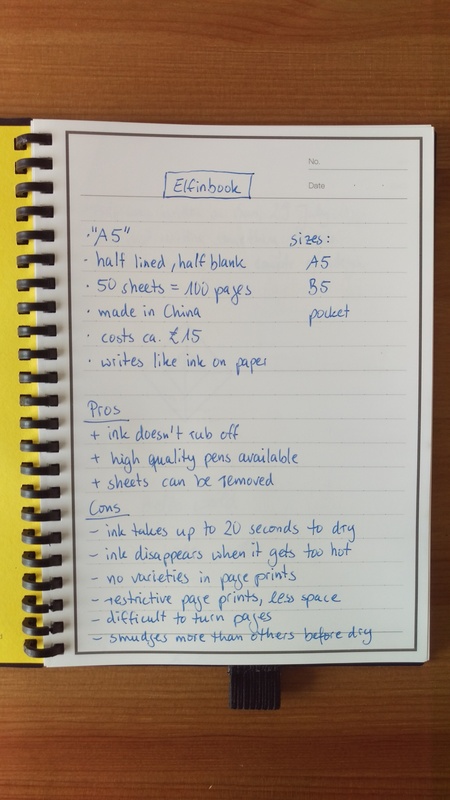 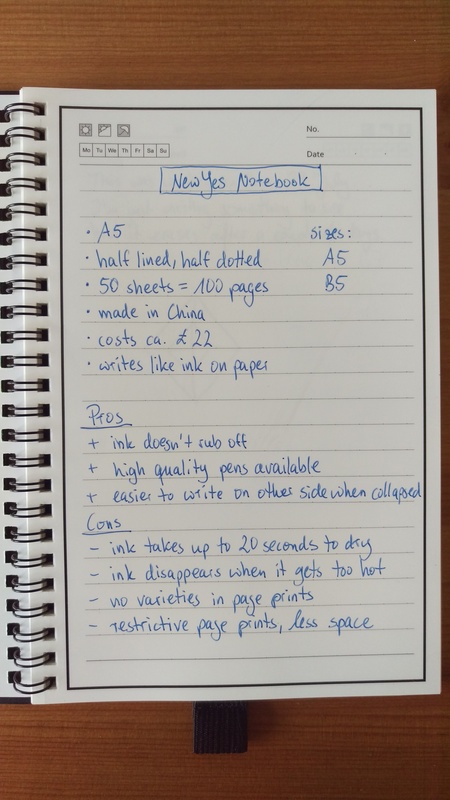 Do you usually erase the ink on Rocketbook/Elfinbook with the rubber that comes with Frixion? 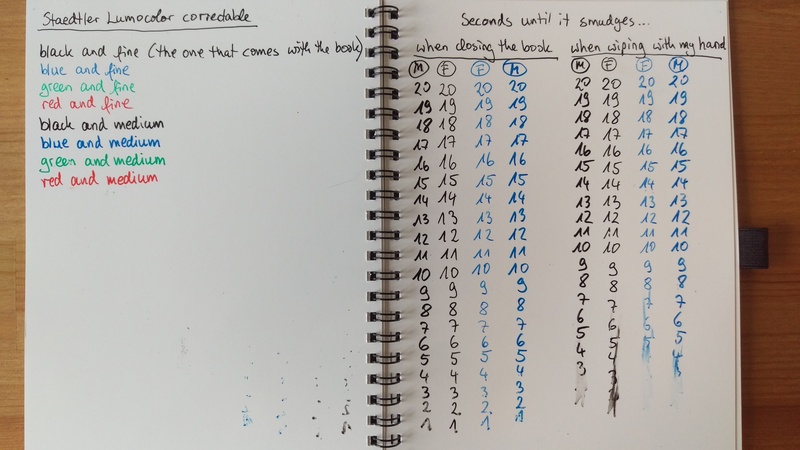 If you did, that is the reason for loss of grip. 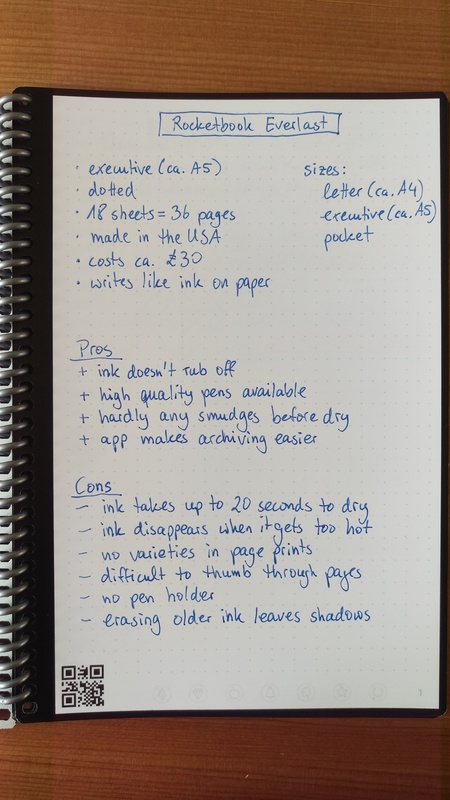 The rubber creates a smooth layer that prevents the contact of the ink with the paper. 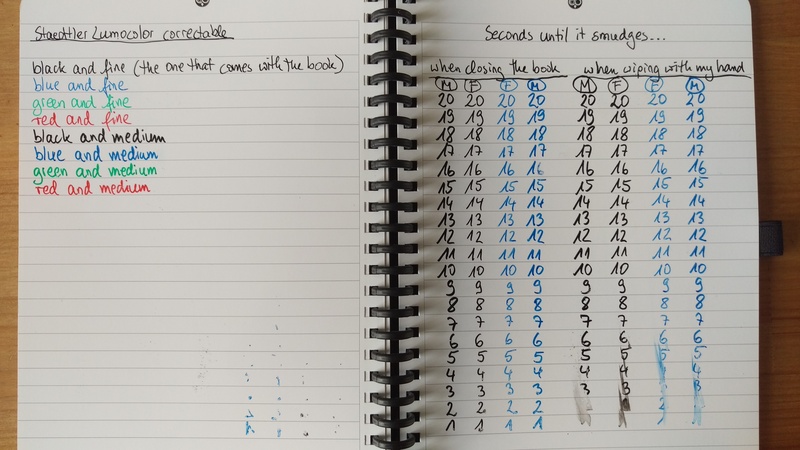 You should never, ever, extinguish the ink with the rubber, and always with a damp cloth. 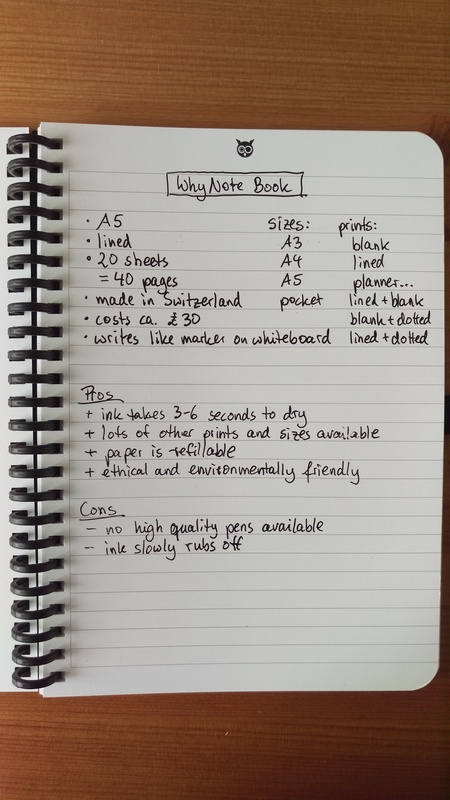 Thank you so much for your review! 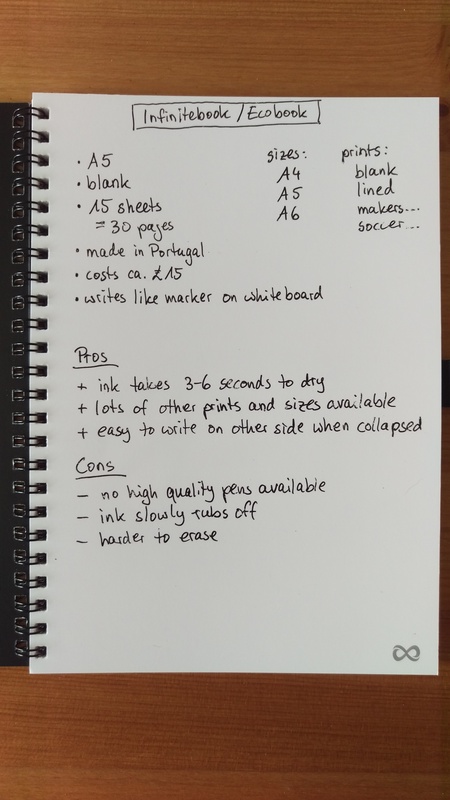 It was super detailed and incredibly helpful!